How lovely! I've ordered Heart of Brass as well and I'm waiting for it to be delivered. :) Send looks very interesting, I'm going to check it out. Enjoy all your books, Carrie! Oohh I'm loving that perfume! Looks great! And great books this week! Heart of Brass looks pretty awesome! I can't wait for your review of Big Sky Mountain - 'cause I'm not sure about reading it since I wasn't wild about the first book of the series. A Royal Pain looks good. THanks for visiting. OOh nice! Those are new to me, but I hope you enjoy them all! Awesome books this week! A Royal Pain and Send looks good. Also, that perfume is pretty cool. Enjoy all your books! Awesome haul. A Royal Pain seems interesting. Great haul. SEND looks interesting. Happy reading! Send sounds interesting, will keep an eye out for it! That perfume idea is brilliant! I love it! That perfume case is too cute! Ohh I really want to read Send!! Nice haul! Heart of Brass sounds interesting. I really like the perfume case. Happy reading! What? Kady Cross is hiding out under another name...I didn't know that, thanks for the heads up! OOOH. I want that perfume! I haven't heard of any of those books though! Send and A Royal Pain look like a lot of fun! Let me know what you think of them. Wonderful haul. I haven't heard any of these books before, but they look awesome. Especially Send! I hope you love and enjoy them all! You have some goods books there. Send sounds really interesting - I just added it to my tbr. Send and A Royal Pain sounds awesome! Also that perfume is just wow. God, I would love to own it! Heart of Brass looks really interesting. 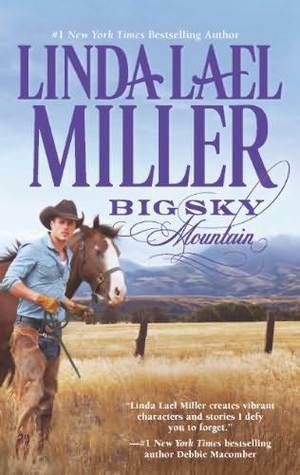 I'll have to check it out, especially since I got Kady Cross's The Girl in the Steel Corset this week. And I love the packaging for that perfume! Happy reading, and thanks for stopping by! I really like the cover of Send and the name Kady Cross rings a bell too - nice haul! 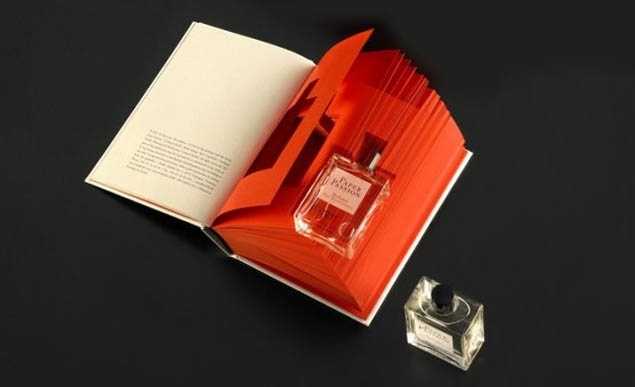 I'll admit, I'm one of those weirdos that likes the smell of books, but I'm not sure about a perfume with that scent haha. Send looks like an interesting book. Might have to try it. Thanks for stopping by my blog yesterday! Wow that perfume looks so cool! And your book haul is great too! 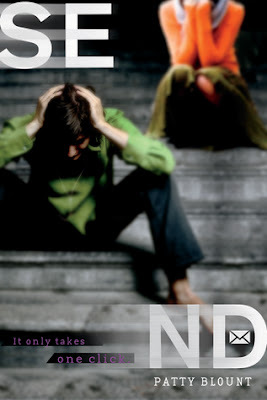 I like the cover of Send. 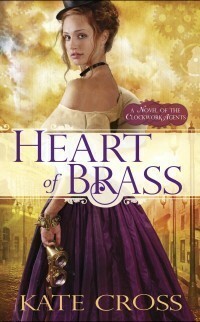 The cover for Heart of Brass caught my attention immediately! Thanks for visiting my book haul! 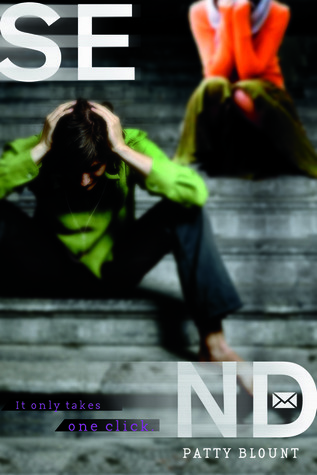 I want to read "Send" by Patty Blount. How did you get it?